Do have a dream of the perfect vacation destination? Well this is it! 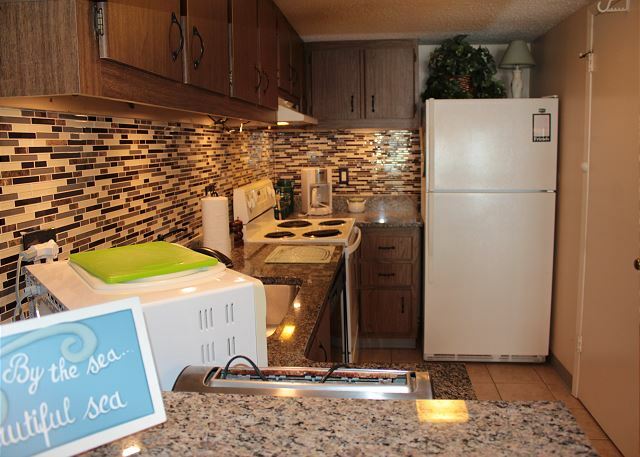 This awesome gulf front condo is located at the Pinnacle Port Resort. 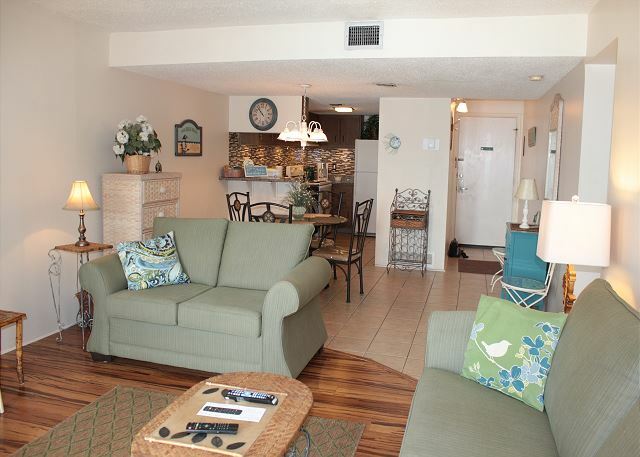 The resort features the following amenities two swimming pools, marina, kids playground, tennis courses, and game room. Business center and exercise room. 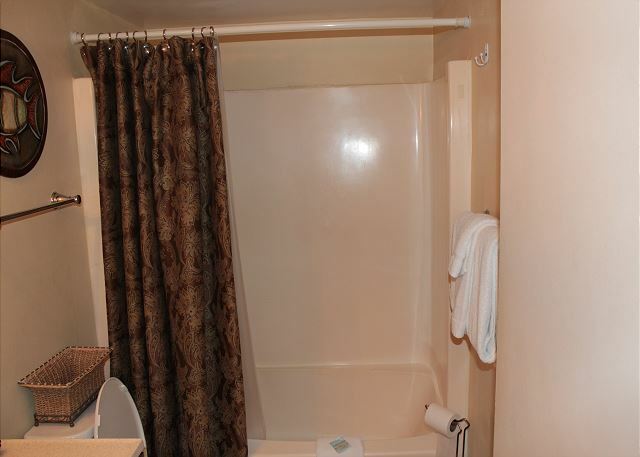 This beautiful condo comes fully equipped with linens/towels, washer/dryer, and a fully equipped kitchen. 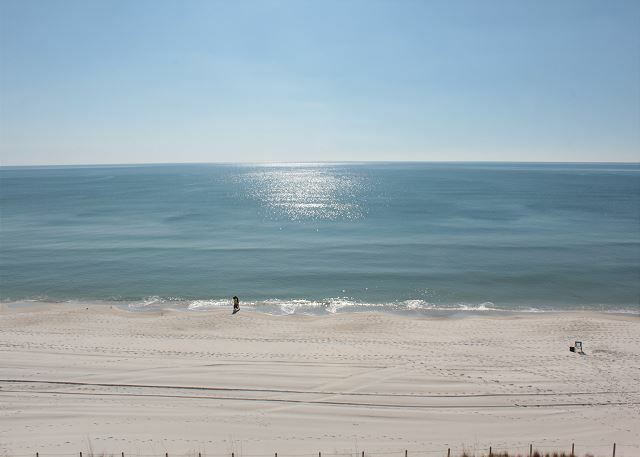 You will not find a better value any along the entire Gulf of Mexico! Our prices simply can't be beat! You will have a vacation with memories that will last a lifetime. You will enjoy relaxing poolside by one of the two pools featured here at the complex, one of the pools in indoor/outdoor the other is located near the tennis courts and shuffleboard courts, and right next to the children's playground. 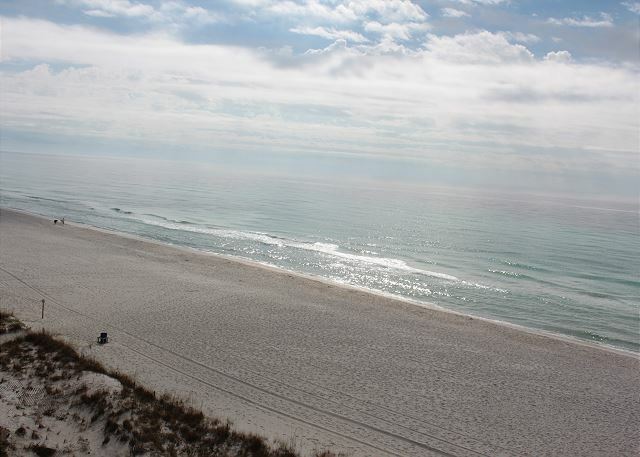 You may want to just stroll along the sugar white sands that the Emerald Coast is known for. 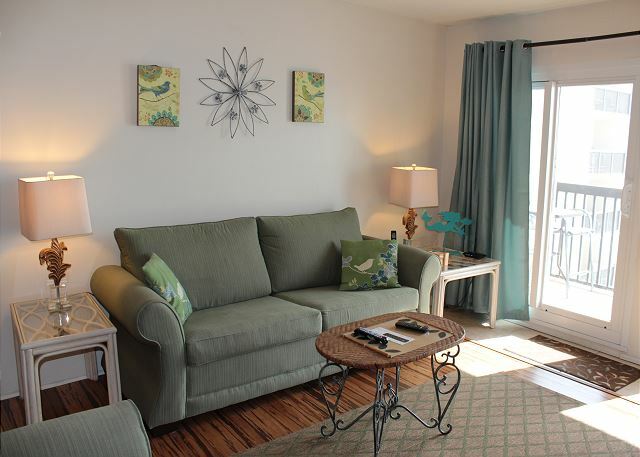 After a day of total relaxation you can take time to relax at on of the many fine dining establishments located in the area, or you may enjoy shopping at the many unique boutiques in the nearby Carillon Beach Resort. 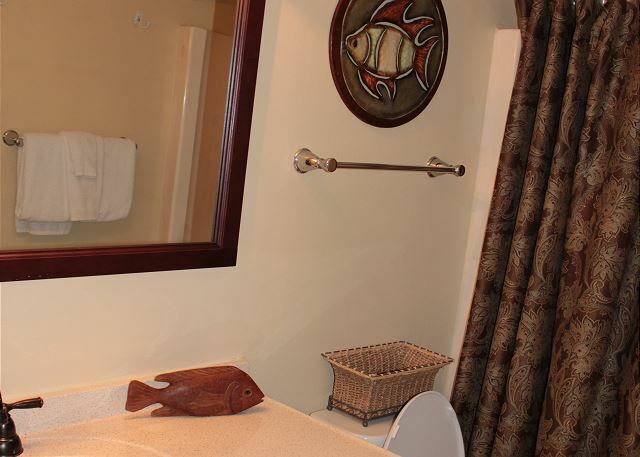 What ever you decide to do while on your next vacation you just can't go wrong with Pinnacle Port Resort. So go ahead and make this your dream come true! 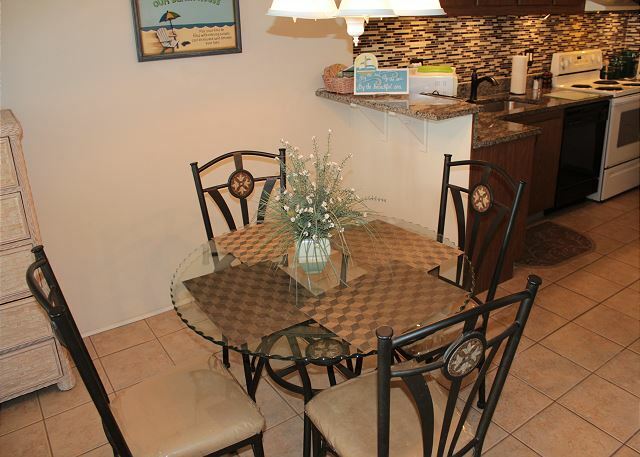 YOU CAN COMPARE THIS VACATION RENTAL TO ANY OTHERS AT PINNACLE PORT YOU WILL NOT FIND A BETTER UNIT AT THIS PRICE. 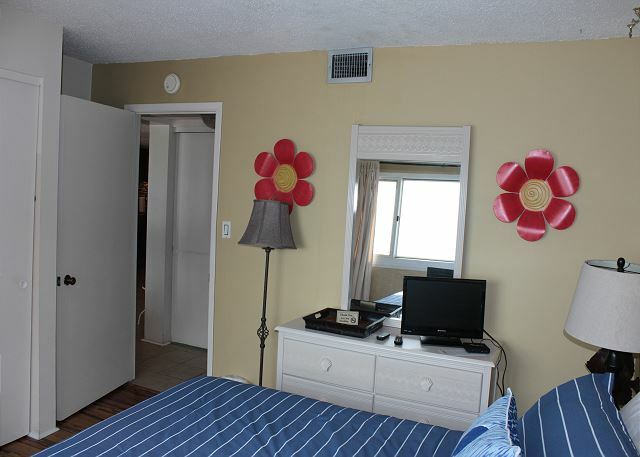 It was a very nice condo, with a great ocean view out all the windows. 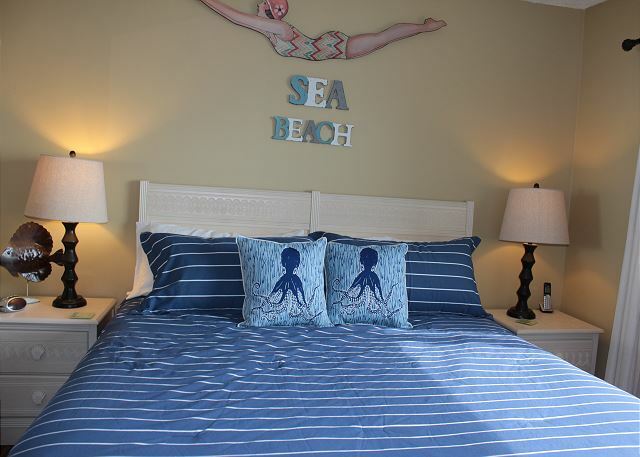 Close to stores and many restaurants, private beach to use! I would r commend this getaway to anyone wanting to visit PCB. We have come to love Pinnacle Port. 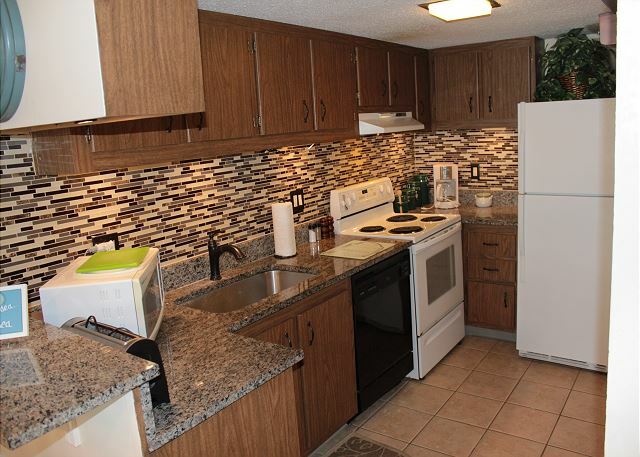 This condo was great for me and my husbands long weekend. 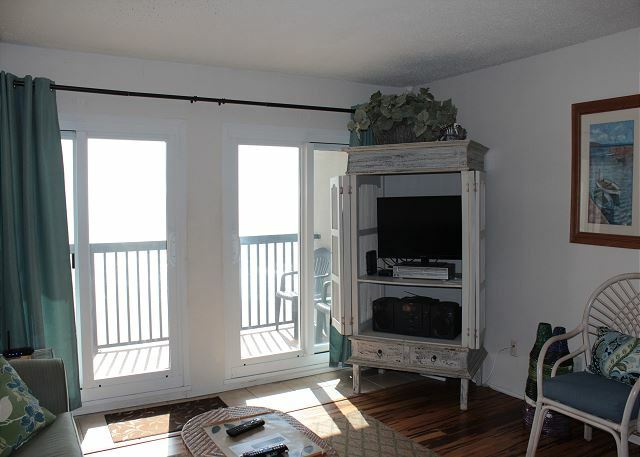 The unit has a great ocean view from the living area and bedroom. The kitchen is well stocked lol with plenty of gadgets, dishes and cookware. The only thing that was negotiate was the television situation. It’s internet driven and it is very hard to connect and sync with the tv. Needless to say we had 5 days of no tv and actually didn’t miss it! We will be back! Great week! Weather was near perfect. First time experience at Pinnacle Port, very pleased with the facilities, etc. The property needed painting, and deep cleaning. The hood over the stove was filled with grease. The location and the view made up for the needs.